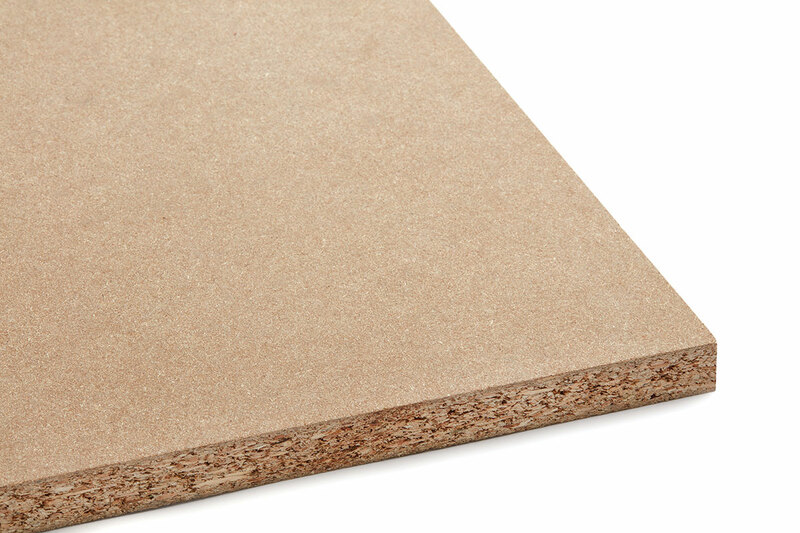 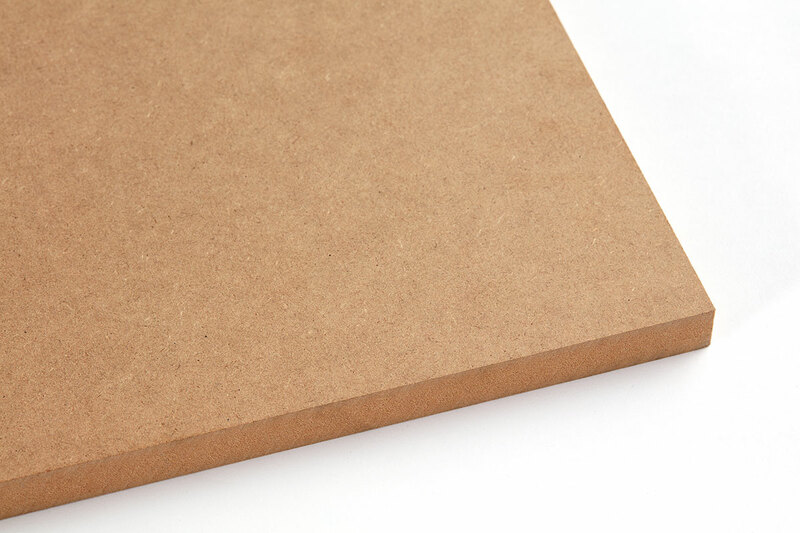 Melamine (MFB) is a decorative surface consisting of resin-impregnated printed paper which is then skilfully applied to either particleboard (PB) or Medium-density fibreboard (MDF). 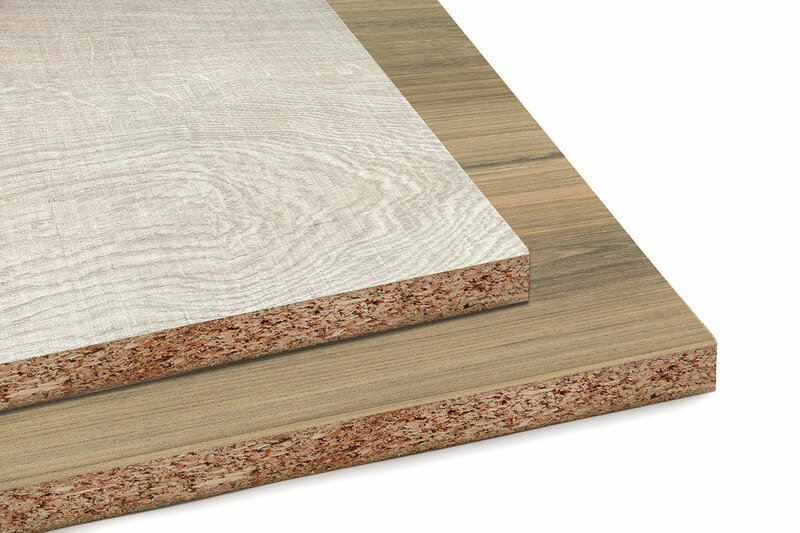 The Novolam™ Collection of melamine faced board is suitable for indoor use, easy to clean with stain and scratch resistant properties and does not require any special maintenance. 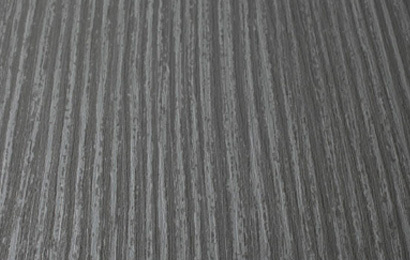 The Novolam Collection is sustainable and environmentally friendly.